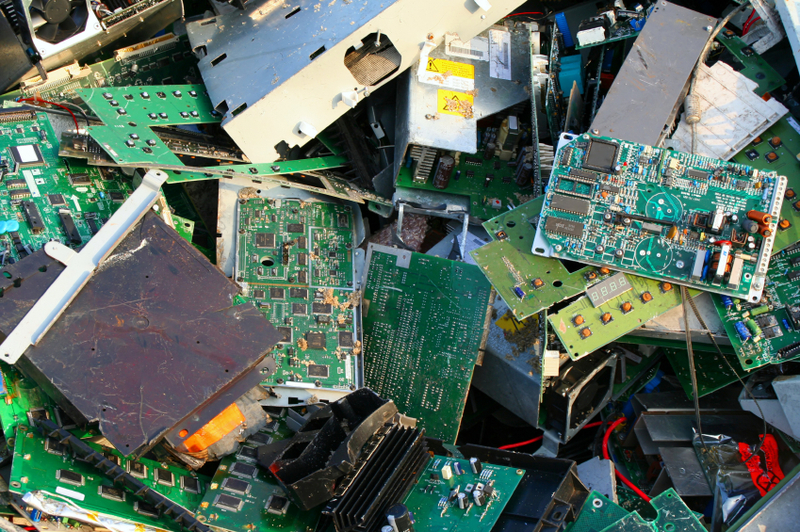 Josh Lepawsky, Department of Geography, Memorial University is seeking Masters and PhD students to contribute to a SSHRC funded project researching the prospects and challenges of fair/ethical trade in rubbish electronics and recycling, starting in Fall 2012. Successful candidates will have a strong background in one or more of cultural, economic, and/or political geography (or related disciplines such as anthropology or sociology), science and technology studies, and waste or discard studies. Candidates should demonstrate their capacity for independent research and fieldwork. Familiarity with ethnographic approaches and visual methodologies are of particular importance. Knowledge and experience of working in and beyond North America, especially in Latin America, and/or Asia is an asset. The positions are fully funded (two years for Masters and four years for PhDs), including full funding for all fieldwork. The positions offer the opportunity to work in a multi-disciplinary research team environment that includes the social sciences and humanities, engineering, business, and not-for-profit sectors. Research team members include faculty at Memorial University, University of Southern California, and Pontificia Universidad Católica del Perú as well as recycling entrepreneurs and not-for-profit organizers. Masters students will focus on the question of how a better understanding of the knowledge, skills, and creativity of rubbish electronics workers might lead to a rethinking of e-waste as a potential source of value. PhD students will use at least one of project’s organizing research questions to develop their own sub-topic ideally to be investigated through comparative fieldwork in at least two of the projects field-sites (situated in the Canada, the US, Mexico, Peru, Bangladesh, and China). Memorial University is one of Canada’s leading comprehensive research institutions. It hosts the largest library in Atlantic Canada and the university is located in St. John’s, a unique and culturally vibrant city set within stunning natural beauty. Although the funding packages are tied to the researcher, prospective students must follow the formal application process for graduate school at Memorial University of Newfoundland. For more information on the School of Graduate Studies go to http://www.mun.ca/sgs/home/. Find out more about the Department of Geography at http://www.mun.ca/geog/graduate/.